Went to have car reset due to safety recall. From the moment I pulled up up to the service isle, everyone who I had contact with were very engaging and nice. While waiting in waiting room, people from sales department all said hello and one even came and shook all the service customer's hands. The experience was one of the best and I didn't feel like I was being rushed nor was I treated differently because I was there for a recall, meaning, not charged for service. 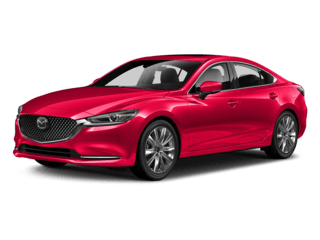 Since there are only 2 certified Mazda dealerships in the area (I live in Slidell), I told service guy that Ray Brandt Mazda will be my place to go to get my car serviced. Great price, great product, great people! The staff at Ray Brandt was excellent! They are professional, quick, honest, and put me in the perfect car for me at a price I can actually afford! Celeste Sonnier is the best sales person I ever have dealt with. She was not pushy or overbearing and I have 100% faith that she took great care to find me the best deal on the perfect car. Five stars aren't enough. Great people. Fair prices and gave me what I deserved on my trade in without going back and forth. Pleasurable experience and would recommend them to anyone in the market for a vehicle. 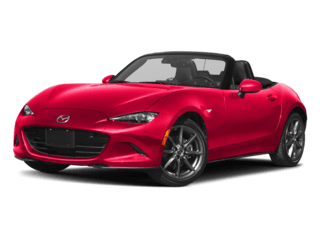 Ray Brandt Mazda is a New Orleans Mazda dealership in Harvey, LA. 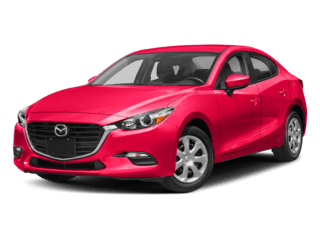 Shop our huge selection of new Mazda’s including the most popular models like the Mazda3, Mazda6, Mazda CX-9 and many more! At Ray Brandt Mazda, we proudly serve New Orleans, Gretna, Harvey, and the Westbank. 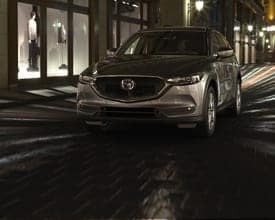 At Ray Brandt Mazda, we understand that not every car buyer is looking for a brand new vehicle to drive off the lot. This is why we offer a wide selection of quality used cars, trucks and SUVs along with a great selection of Certified Pre-Owned vehicles. If we don’t currently have the vehicle you are looking for, fill out the “Vehicle Finder” form and we will make sure you are the first to know when that perfect vehicle is available. 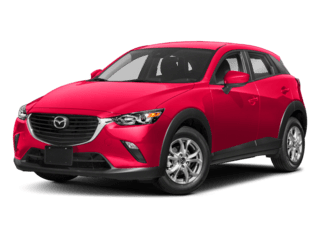 When you are ready to buy a new or used Mazda in New Orleans, Ray Brandt Mazda can assist with Mazda finance offers and Mazda lease deals, regardless of your credit score. 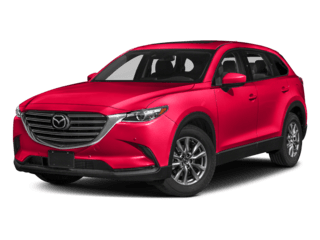 Our expert Mazda finance team works with a variety of lenders, so you always get a great deal along with a great financing rate. 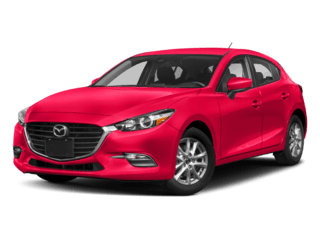 You can also get a quick quote online on any new Mazda or used car, and apply for your auto loan or lease online. 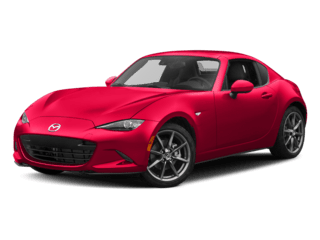 Our Mazda dealership also offers Mazda service and maintenance with genuine Mazda parts, including auto repair from certified technicians. 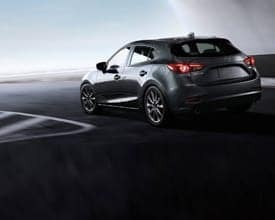 If your Mazda is ready for an oil change, or any other routine maintenance, bring your car to the certified service experts at Ray Brandt Mazda in New Orleans! 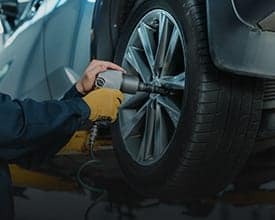 Our certified service technicians can help you with all of your service needs, from oil changes to any repairs you may need. 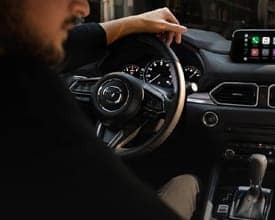 You can even schedule your Mazda service appointment online! 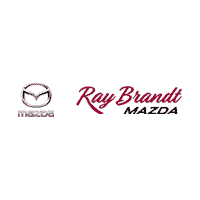 Ray Brandt Mazda also has Mazda parts and accessories at our New Orleans Mazda dealership. If we don’t have the part or accessory you are looking for, we will be happy to help you find it! Contact Ray Brandt Mazda today, and let us help you purchase a new or used car of your dreams! Stop by Ray Brandt Mazda for a test drive or call (504) 684-7986. 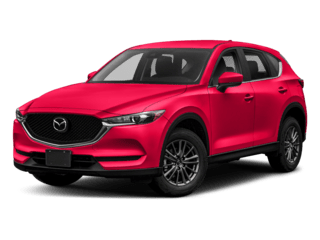 Our experienced sales staff is looking forward to serving customers from New Orleans as well as customers looking for a Mazda in Metairie, Kenner, Slidell, Mandeville, Covington, Baton Rouge, and the Mississippi Gulf Coast!